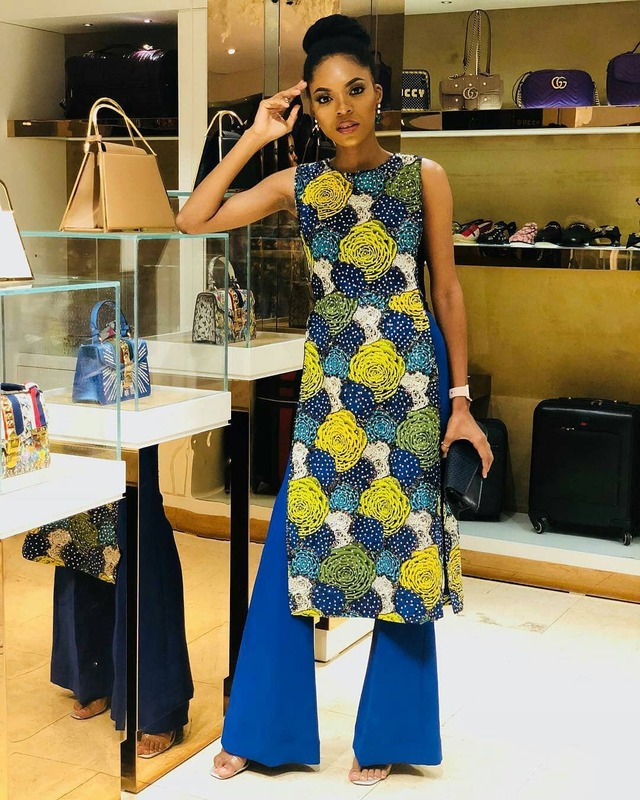 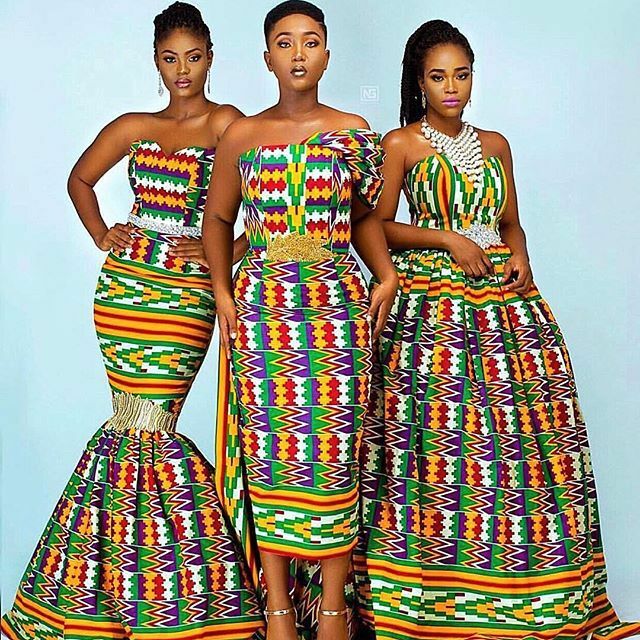 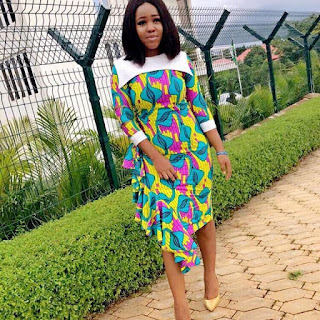 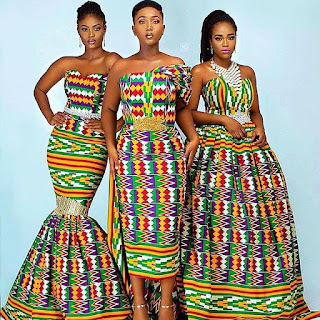 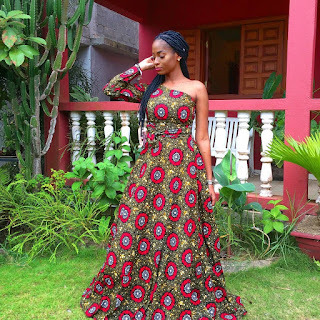 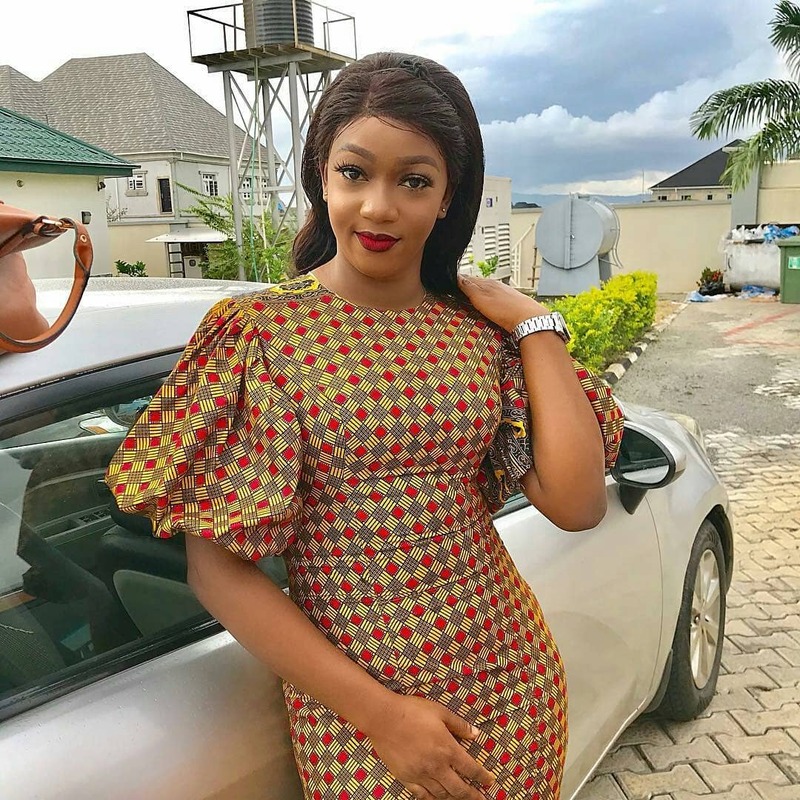 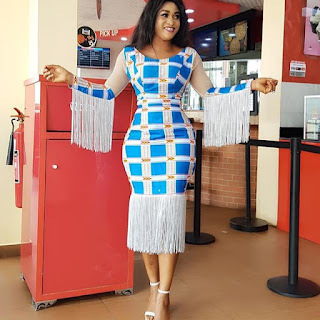 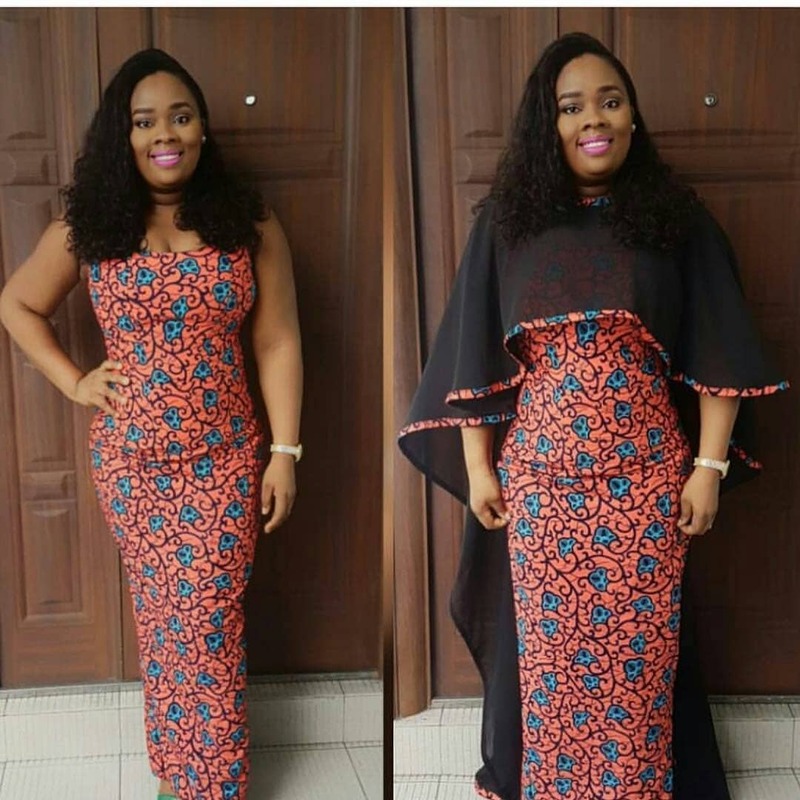 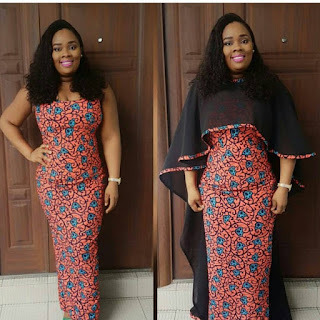 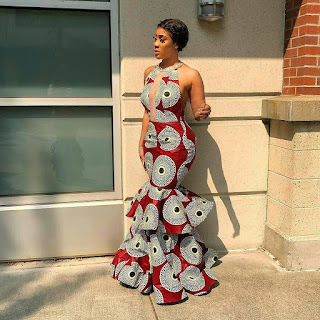 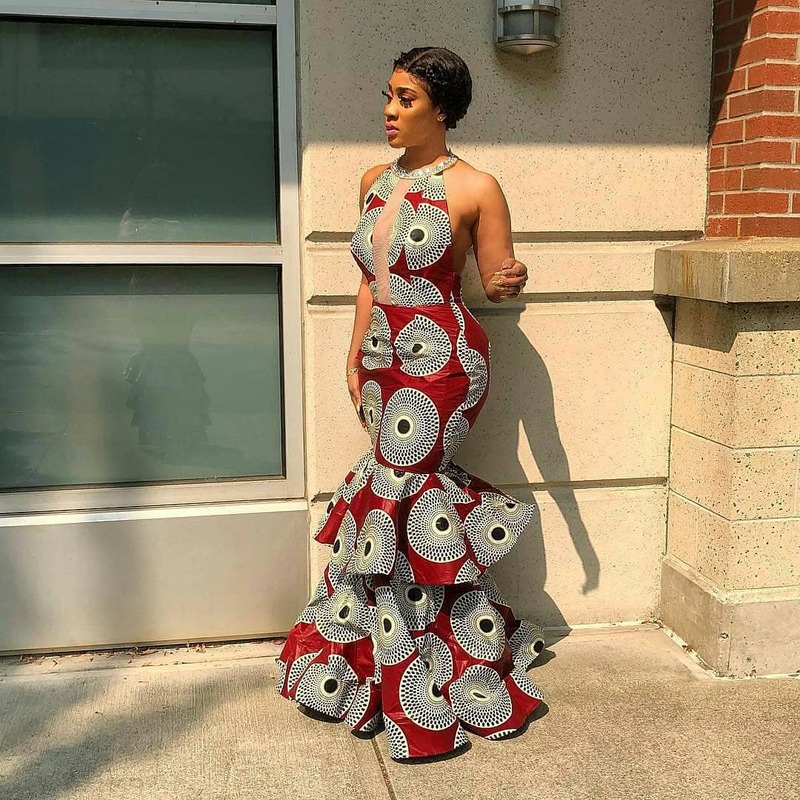 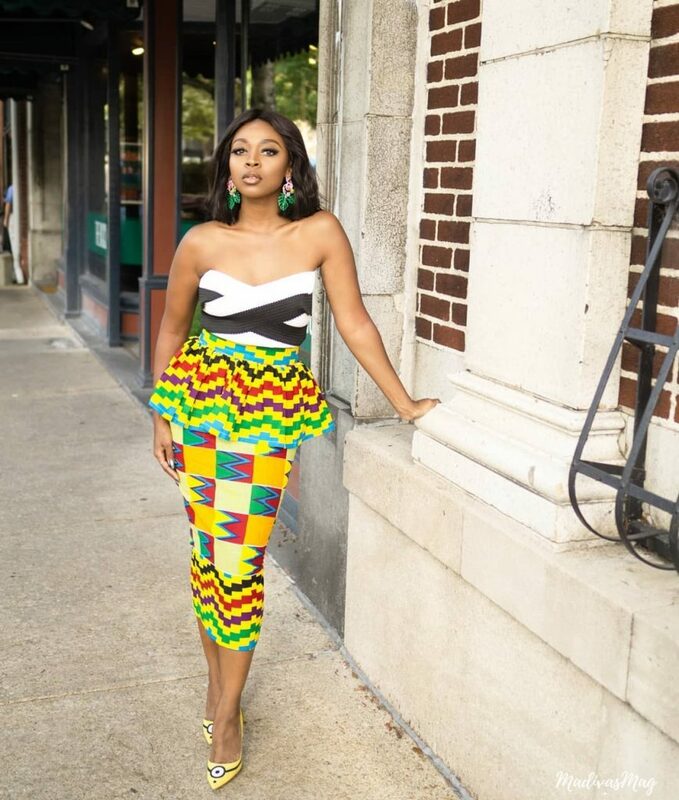 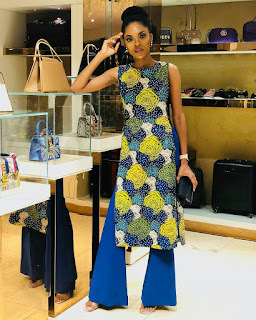 The styles that were created from the Ankara fabric at least in the past decade have been indigenous,however with the new turn of events and the entrance of social media fashion took a turn for the best and now we have the best at our foot. Hurry up and activate your creativity this season and be the talk of town! 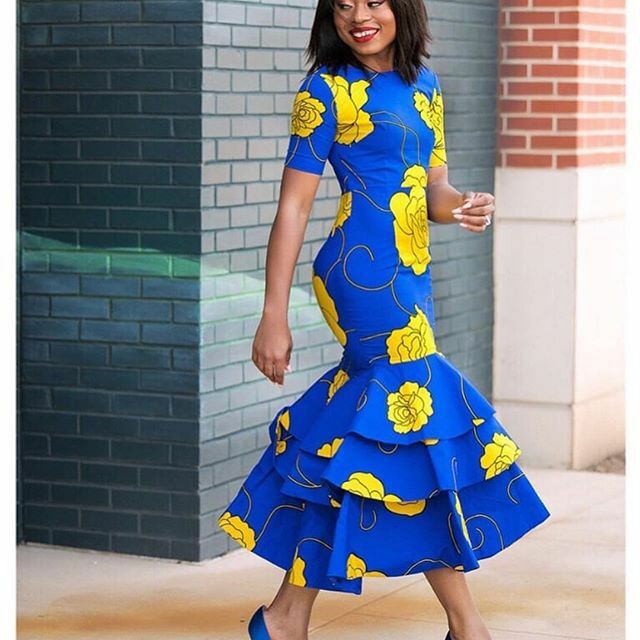 Now you don’t have to over dress to make a fashion statement. Don’t forget we told you that simplicity is key! 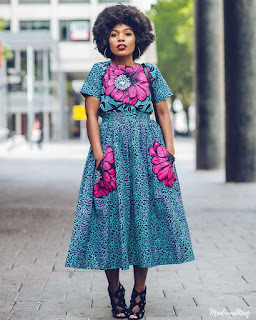 Check out the styles below for some inspiration!